Do your daily digital organization needs go beyond a shareable calendar and engaging features – and into the more complicated realm of appointment setting and collaboration? For women who need powerful schedule coordination tools, advanced scheduling apps provide a cross-platform, one-and-done solution for everyone in your circle. 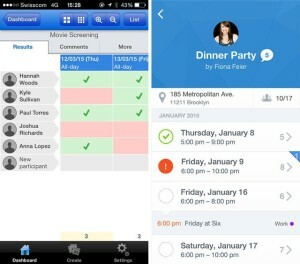 So – what makes an amazing appointment setting and calendar coordination app? Orlando-based OXO Digital Organizing breaks down the top digital tools for collaborating at work, home, or school. 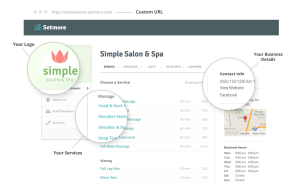 Service providers and volunteer managers will love the Setmore calendar and scheduling tool, which helps you book and manage appointments via web, Android, or iOS apps. From real time updates to the ability for clients and volunteers to pick their own times to meet per pre-determined availability, you don’t have to be at your phone or computer to keep things moving. Trust Setmore to help keep your schedule running while you travel or attend a tradeshow, even if you don’t have a personal assistant. Setmore can do that for you! Do you have a group involved in a project and need to find a meeting time that best fits everyone? Instead of going back and forth in a confusing email thread, try Doodle, the schedule making app for iOS. You can suggest time slots and invite participants to select their preferences. Best of all, it’s free – and collaborators don’t need the app or even an account to participate. Use it in your personal or professional life to keep scheduling stress free. 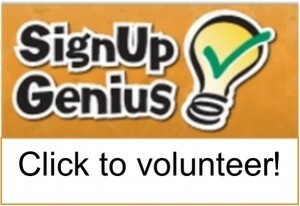 If you manage a church or volunteer group and can’t stand the fuss of paper and email signup sheets, Sign Up Genius can make the process easier on you. Like Doodle, you can coordinate events and people in less time with online signups that don’t require additional registration. Simply create a form, invite your group, let them sign up online, and convenient reminders are automatically sent to the participant. With this tool, you can eliminate forgotten commitments and empty time slots. 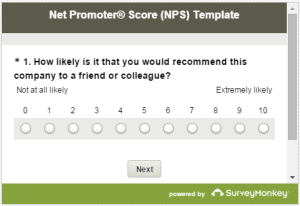 If you need a group’s opinion or consensus, there’s no better way to poll them than SurveyMonkey. Widely trusted among personal users and corporations alike, it’s now considered the world’s #1 survey platform and equips you to ask questions to groups of any size. With free and paid versions available, you’ll have everything you need to gauge parties for everything from event planning and education to market research and customer satisfaction. To explore digital calendar and appointment setting solutions for home and family, read our blog on 5 Digital Calendar Tools to Organize Your Life. Cluttered email inbox? 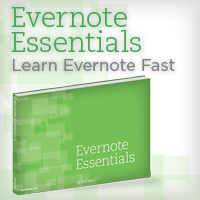 Read how to get it organized and win the war on your inbox once and for all. Find out which photo management package works best for you!